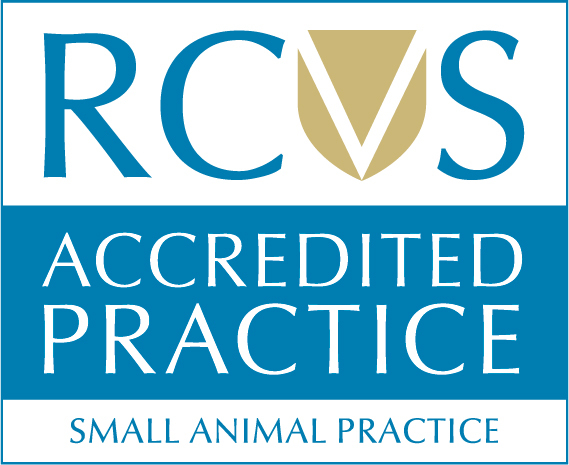 Amy Rogers RVN runs our hydrotherapy suite alongside Vinny Karnovski at our Meopham Hospital. They are both qualified hydrotherapists, as well as Amy being a registered veterinary nurse and Vinny being a trainee veterinary nurse. They both manage their time between the two roles. For more information about our Hydrotherapy service, please follow the link below.